The Cloudflare Blog,3 天前 - One year ago, Cloudflare launched the Athenian Project to provide free ... Subscribe to this blog. 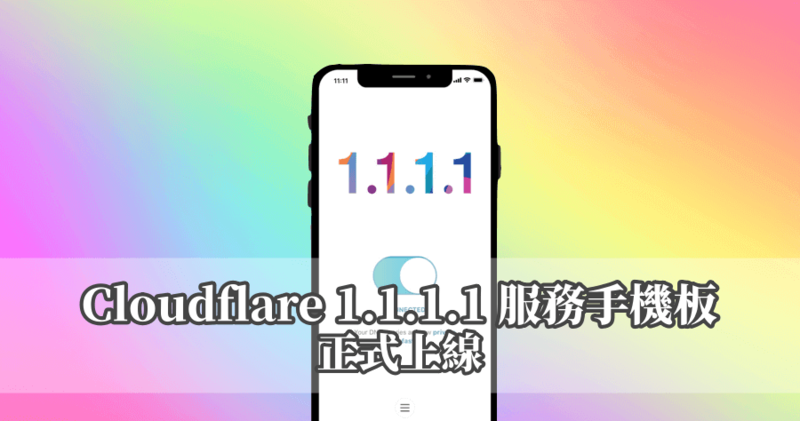 3 天前 - One year ago, Cloudflare launched the Athenian Project to provide free ... Subscribe to this blog.